A research guide for 6th grade. 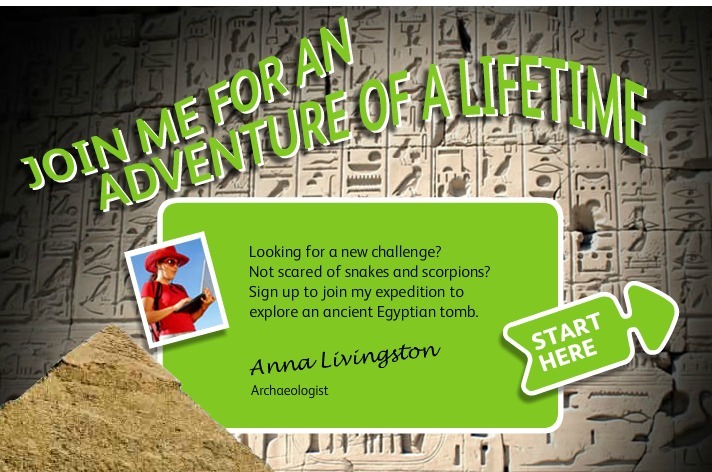 Join an expedition to explore an ancient Egyptian tomb. 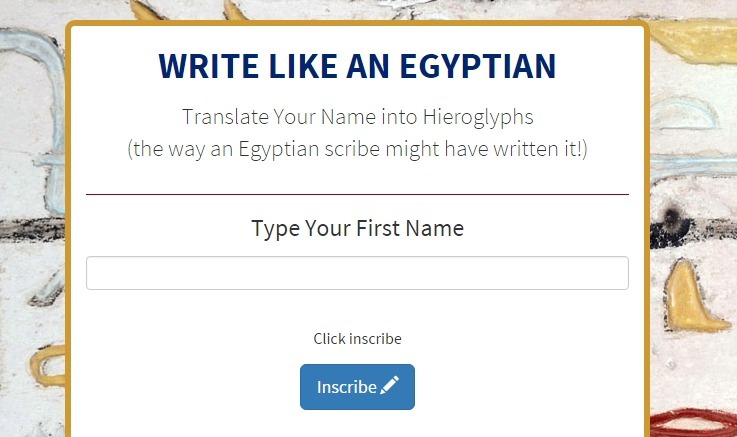 Translate your name into Hieroglyphs. 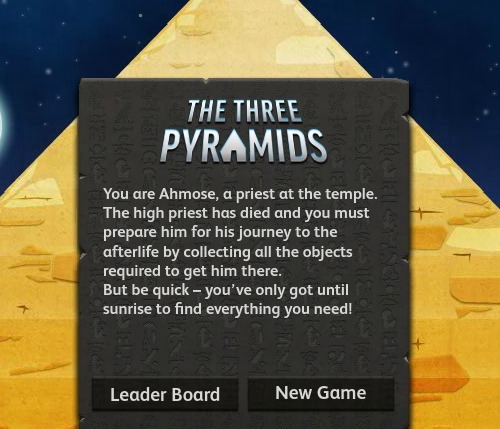 Play the Three Pyramids Game. See how the ancient Egyptians mummified the dead.